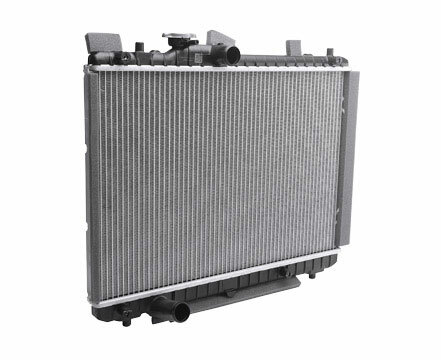 The radiator is the main part of the car's cooling system, and its primary function is to ensure exactly the right temperature for the car's engine to operate at maximum potential. Radiator is comprised of an arrangement of tubes which pass through the engine. The tubes carry a liquid coolant throughout the engine bay to provide relief to the car parts that heat up. Assure optimum power and engine performance.